In the city brothers Jafari and Wasani Castro and their companions managed to run afoul of two separate law enforcement organizations in the span of a single day – this past Friday. 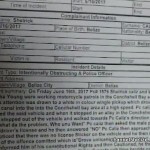 It started early in the morning when they were stopped by police on motorcycles in the Conch Shell Bay area and detained after a back-and-forth involving obscene language and references to their father, Minister of Transport and NEMO Edmond “Clear the Land” Castro. After apparently being let go, they proceeded to make a run to the border for contraband beer but their run-in with the Customs Department did not go as smoothly and they are several thousand dollars poorer tonight. Aaron Humes traces this incredible story and contrasts how differently the agencies – and the Castros – behaved. 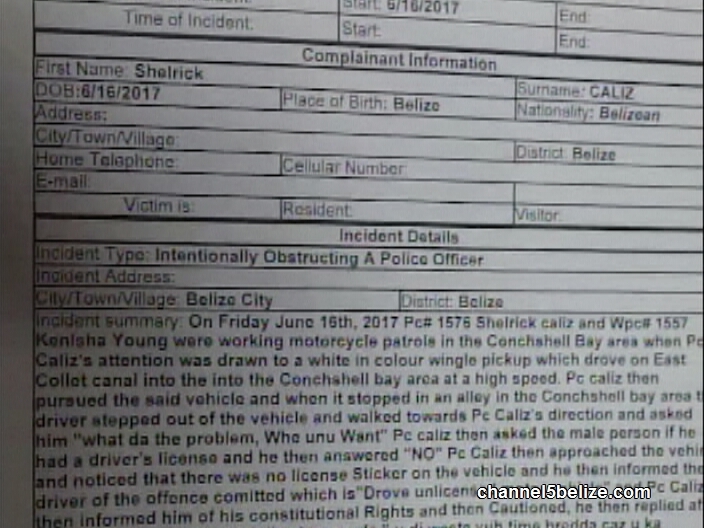 This leaked police situation report shows that Constable Shedrick Caliz specifically demanded court action against twenty-three year old Wasani Castro and his twenty-one year old brother Jafari, both of Maskall village. 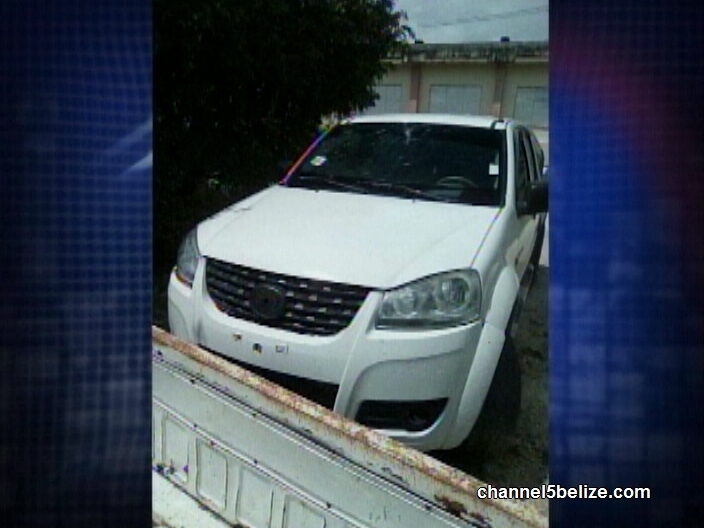 He accuses the brothers and sons of Minister Edmond Castro of multiple offenses: intentionally obstructing a police officer; resisting lawful arrest; using obscene language; aggravated assault; driving an unlicensed motor vehicle; and failing to produce driver’s license on request. 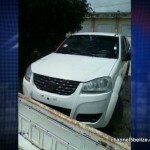 A simple stop over a missing vehicle license sticker and not having a driver’s license escalated when one of the Castros who was driving the vehicle objected to being arrested, stating, “You di waste yu time bredda caz u cahn charge me and (expletive), you no know who da my pa, Edmond Castro…” Further warned about his obscene language, the driver continued, “Me have freedom a speech mi bredda, I kud (expletive) cuss how I want, everybody know I cuss, (expletive).” The situation further escalated when the officer tried to arrest the driver and he resisted and the Southside Strike Team was called in. Despite the attempts of the others to intervene all three were taken to the Precinct One police station on Euphrates Avenue; but as we said before, they were not actually charged. Via the official police WhatsApp group, Southside Commander ACP Chester Williams on Saturday dismissed the report as inaccurate and not official and said it had been released by officers trying to create mischief. He also asked the media to reveal who leaked the sitrep so that they could be dealt with. It is a journalistic no-no to reveal sources of any kind. 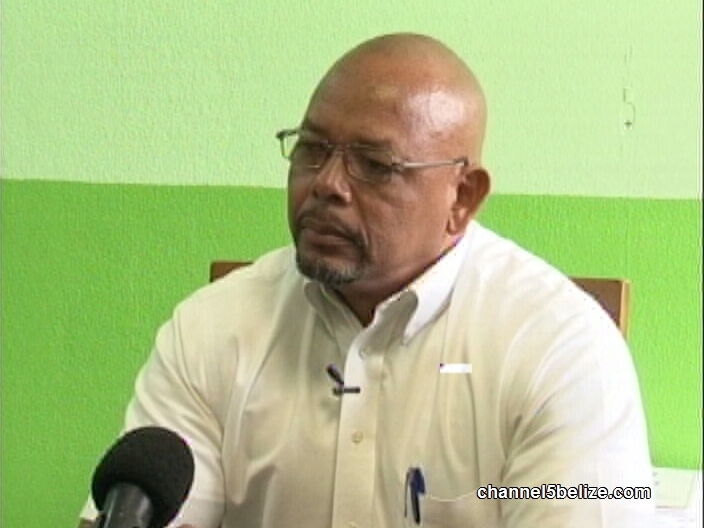 Williams would only state further that whether the relatives of Ministers or ordinary citizens, complaints of incidents must be thoroughly documented and investigated. But he would not say at that time how the Department determined that it was mischief-making and why the officers involved would go to such lengths. Contrast that with how the Customs Department handled the Castros when later in the evening, along with Ramclam and a fourth person, Gian Espadas, they were stopped with eighty-nine cases of contraband Corona beer in another truck along the B.S.I. road in Tower Hill. 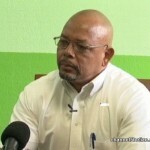 Well aware of the scrutiny that would be visited on his Department, the Comptroller was at pains to assure that the Castros and their companions were not treated any differently than others in similar situations would be. “And as you indicated before, the fact that these gentlemen were ordered to pay the entire fine immediately, rather than you pay a portion and the rest incrementally – that is to ward away any charge of bias or special treatment. 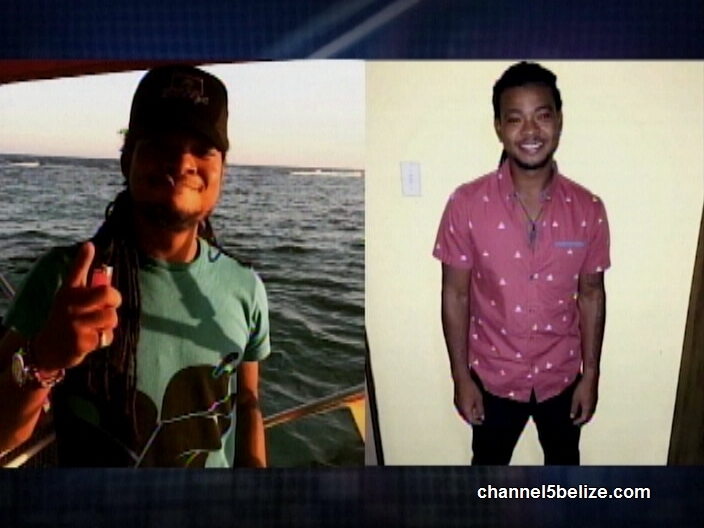 The brothers were paying their fines and signing off on the paperwork at the Department’s offices in the Caesar Ridge Road area coming into afternoon. Aaron Humes reporting for News Five. We understand a senior officer has said that the men were not in the vehicle cited but as we previously noted, the Police Public Relations Office has not issued an official report up to today’s press briefing to indicate what details are accurate or not from the leaked report. That is very true. They handle it out of court. How much of that money ends in the customs pocket? Where does the goods end. If the goods are contraband beer you can guess where it ends. This is totally wrong, the method customs use and the justice department should see this as being wrong. All criminal offenses should pass through our justice (court) system. The custom system invites for corruption. I wonder from which ministry the HONOURABLE Castro will demand to pay the charge?? ?